Two string trios, op. 169/A / Eric Gross. 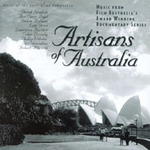 Score: Two string trios, op. 169/A / Eric Gross. 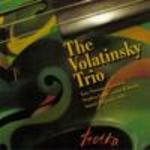 CD: Troika / The Volatinsky Trio. 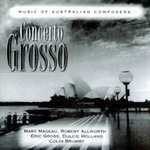 CD: Concerto grosso : music of Australian composers.